The patented ThunderShirt design applies gentle, constant pressure to calm anxiety, fear, and over excitement. 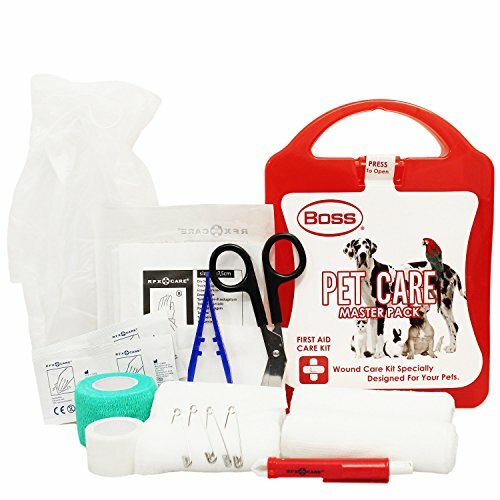 Calms during fireworks, thunder, separation, travel, vet visits, and much more with no training and no medication so your dog stays drug-free. 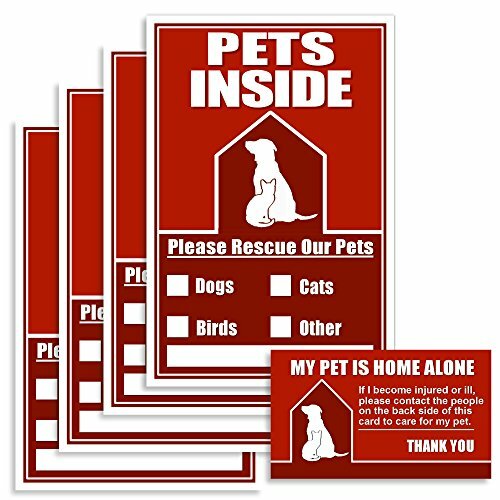 Great for rescue dogs. Already over 80% successful at helping millions of dogs. Recommended by thousands of vets and trainers. Also works with ThunderLeash. The ThunderShirt SPORT effectively treats anxiety, fear, and over-excitement in style. Designed for comfort, the breathable jacket features washable, durable fabric, with contrasting trim and reflective logos for safer nighttime walks. ThunderShirt has the best patented pressure wrap design available. Like swaddling an infant, ThunderShirt is scientifically proven effective to calm anxiety, fear, and over-excitement. Easy to use, ThunderShirt is adjustable for just the right pressure to calm your dog. Already calming millions of dogs, ThunderShirt has over an 80% success rate. 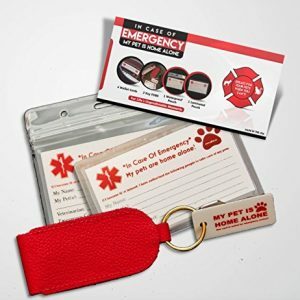 Use for thunder, fireworks, separation anxiety, travel, vet visits, problem barking, reactivity, and much, much more. 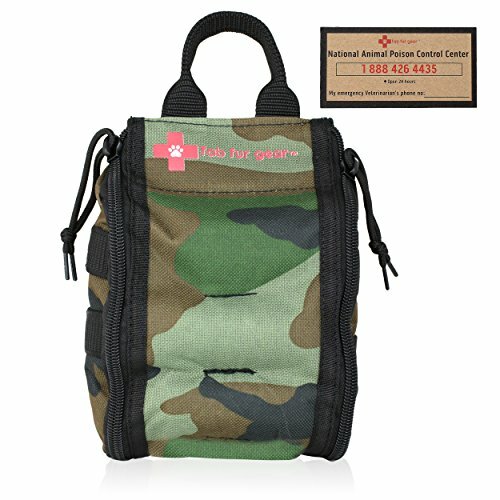 Great for rescue dogs. NO TRAINING REQUIRED. 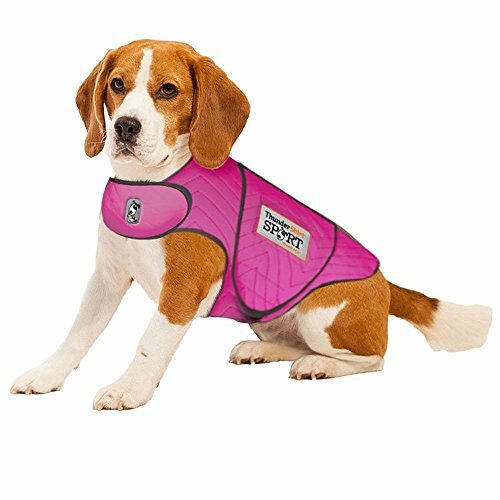 COMFORTABLE FIT FOR YOUR DOG. Made of machine washable, soft, breathable fabric. We offer a MONEY-BACK GUARANTEE: If ThunderShirt does not work, return it for a refund of your purchase price. Backed by science: Dr. Temple Grandin and other leading behavior scientists studied ThunderShirt and found it effectively calms dogs.